Don’t pay full price! This number is not an accurate reflection of what each dealer believes it can get from you. If you can’t negotiate, bring in a skilled friend. 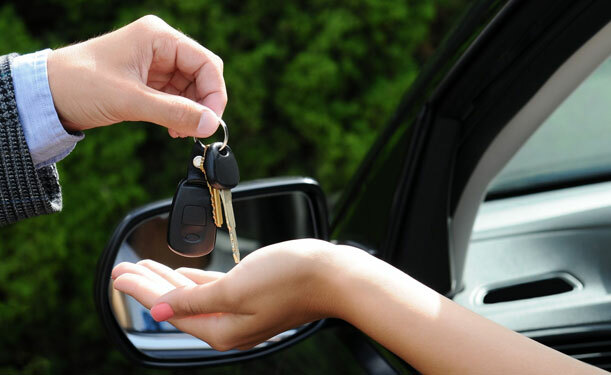 Before you set foot on the lot, research the vehicle to determine what constitutes a fair price.